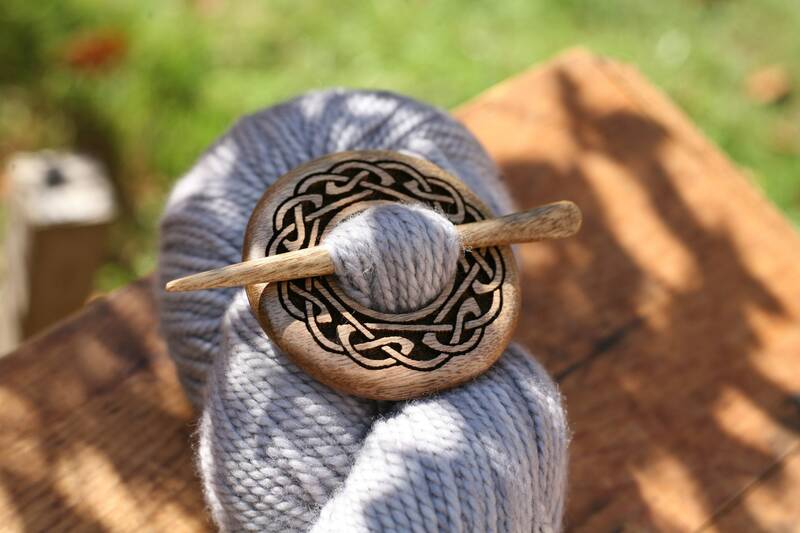 This shawl pin will add a beautiful touch to your special shawl! 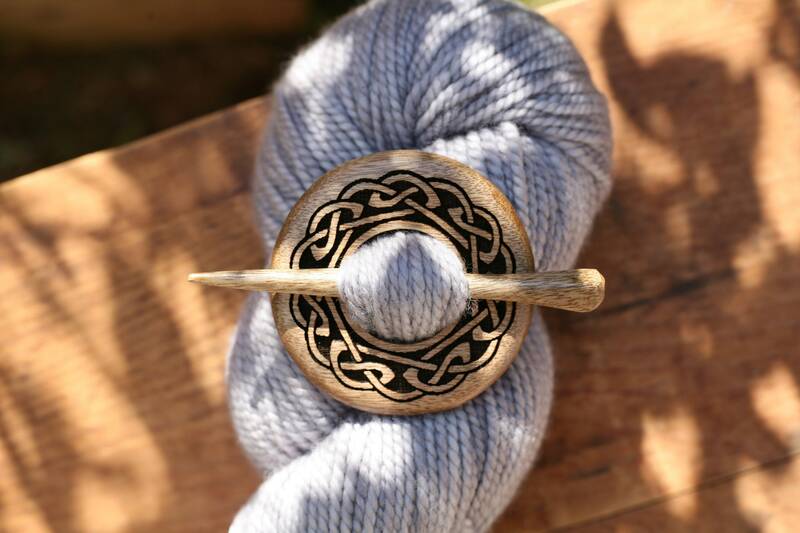 Measurements: Between 2.25 and 2.5 inches wide. 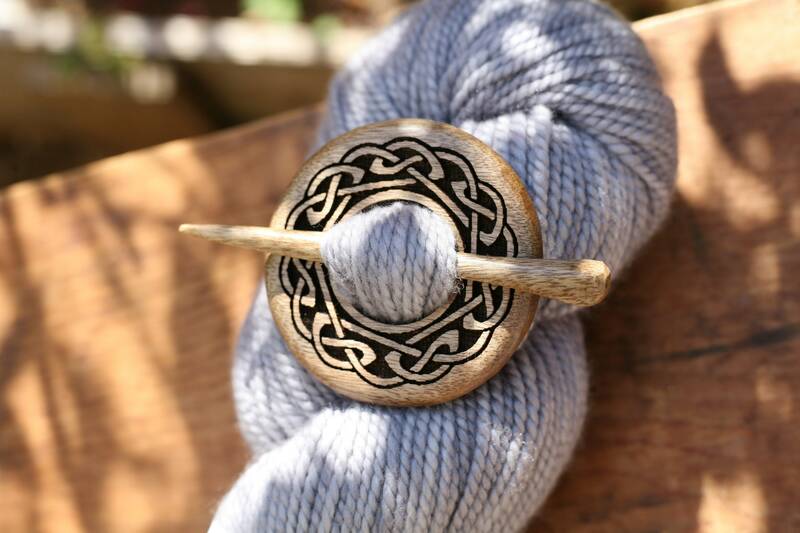 Shawl pin stick is a little over 3.5 inches long. 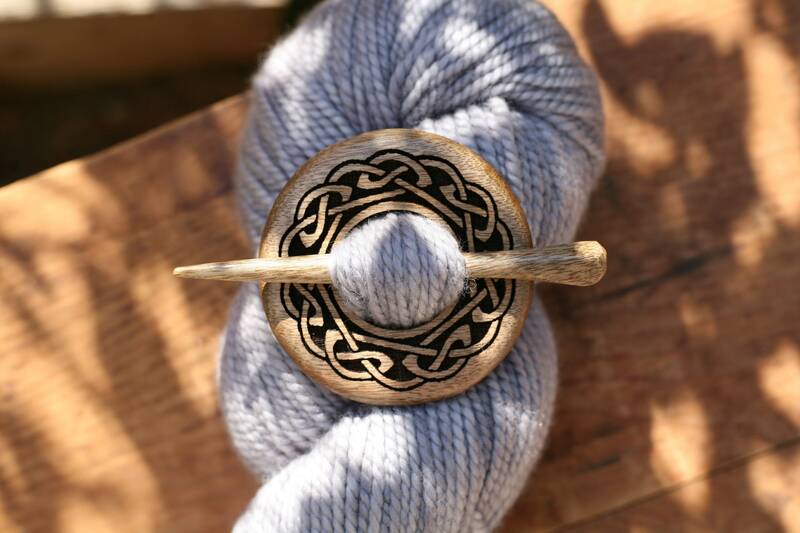 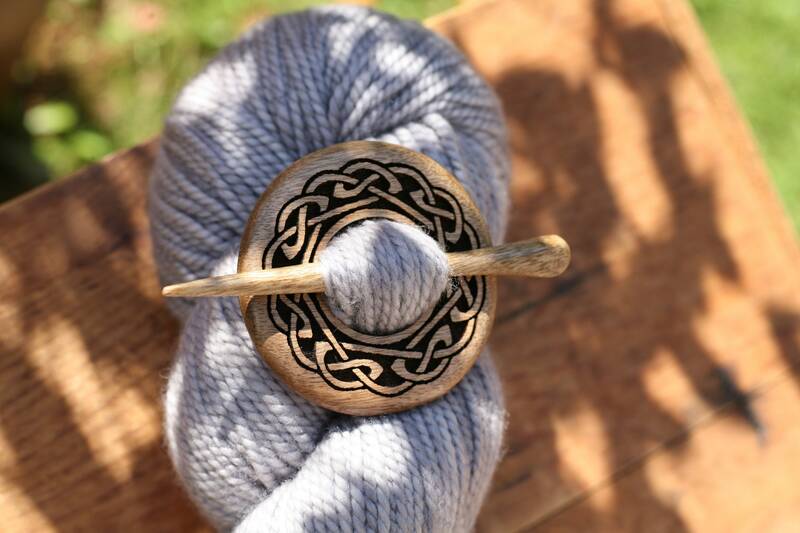 Beautiful wood + lots of sanding + natural oil finish + polishing on the buffing wheel + a whole lotta love = some gorgeous shawl pins for your special projects.